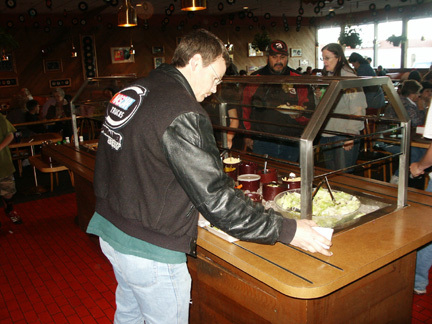 Dine in and enjoy our unique atmosphere that makes Walery's a Salem destination! 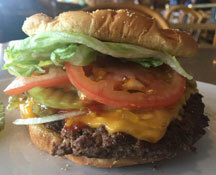 Betcha didn't know that Walery's also has great burgers, fries and wings all with a full condiment bar to make your burgers look as mouth watering as this! 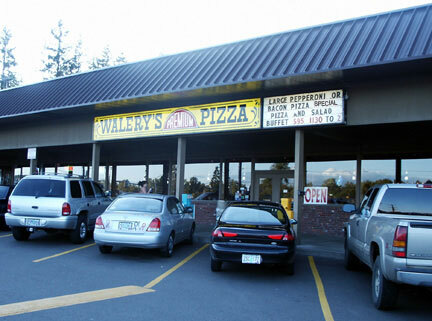 Walery's is the Winner for the #1 Best Pizza in the Mid Valley! Four Years in a Row and Counting! Why? 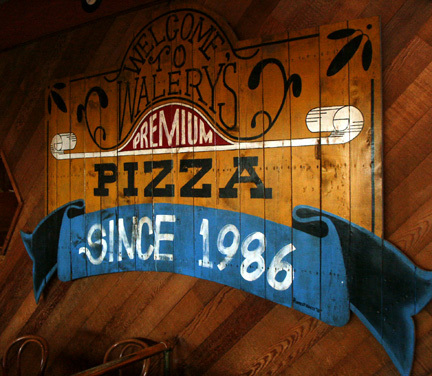 Whether it's dine-in or take-out, Walery's famous pizza is worth the trip. 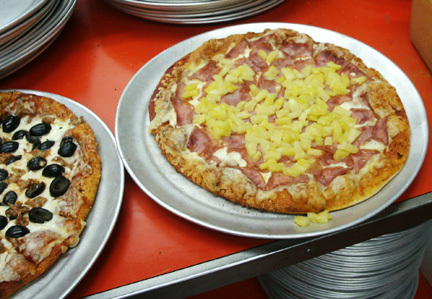 Our pizza dough making process takes over three days before the pizza is ever baked. 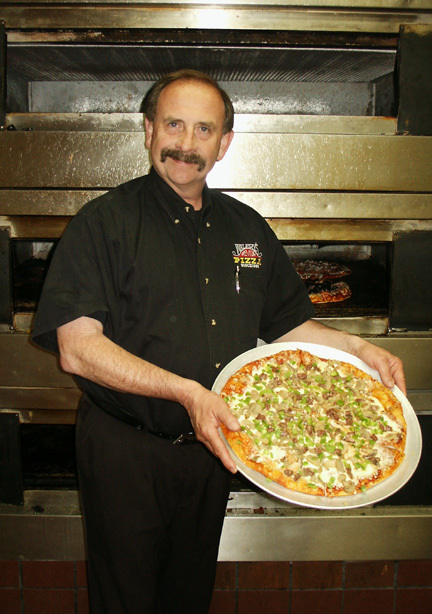 It's our aging process, generous toppings, and fresh produce baked in old fashioned ovens that makes our pizza taste so good! It's why our customers come back again and again! 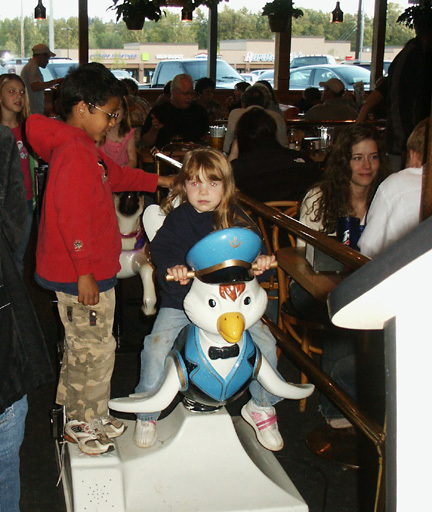 Walery's is also a fun and affordable place to bring the whole family which is why people from all over the northwest visit us often! Call 503-362-6858 to Order Ahead, To Go Orders or for Party and Team Reservations! Available anytime no coupon necessary! 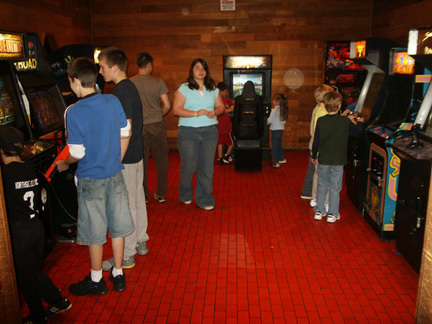 Enjoy our Popular Game Room filled with the latest video games! 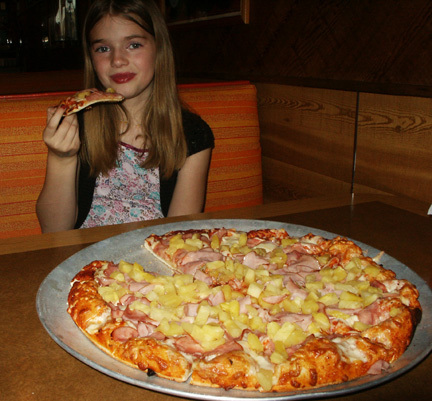 Walery's is a family friendly pizza parlor great for kids and perfect for birthdays, groups or work events! 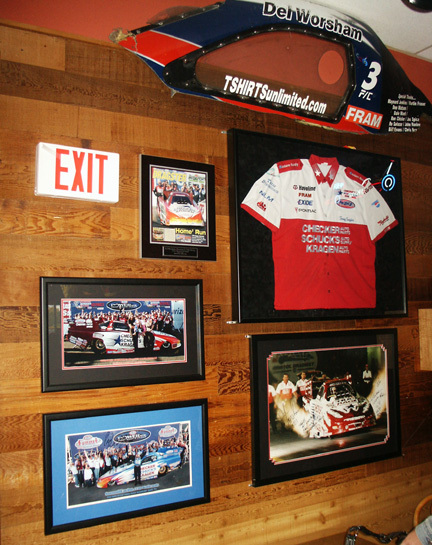 Located at 1555 Edgewater in Salem, Oregon. From downtown take the Marion Street bridge on Highway 22 to the Rosemont Exit. We are in the same shopping center as Safeway which is visible to your left as you get off the exit.